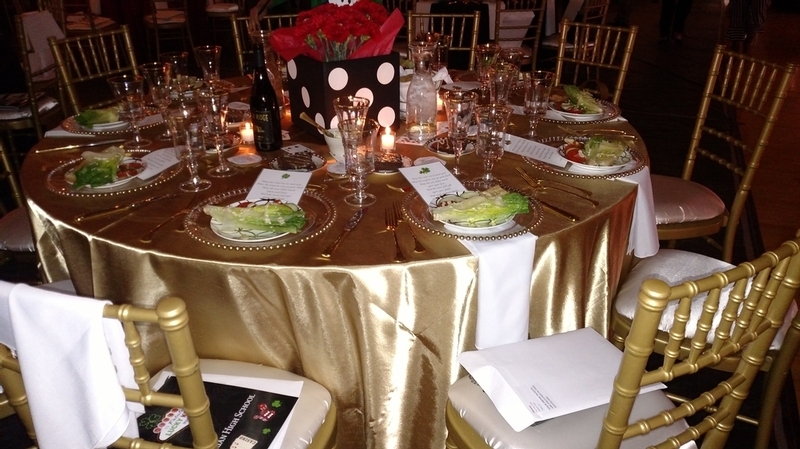 Whether your event attendees are prospects, customers or employees, your event is a reflection of your business. 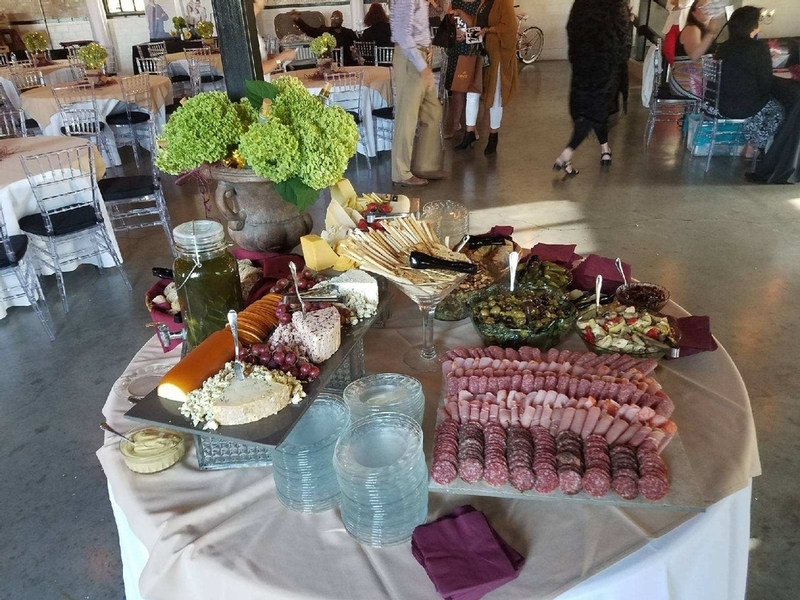 As an experienced corporate event caterer, we go above and beyond to ensure that your event is successful and your goals for the event are met. 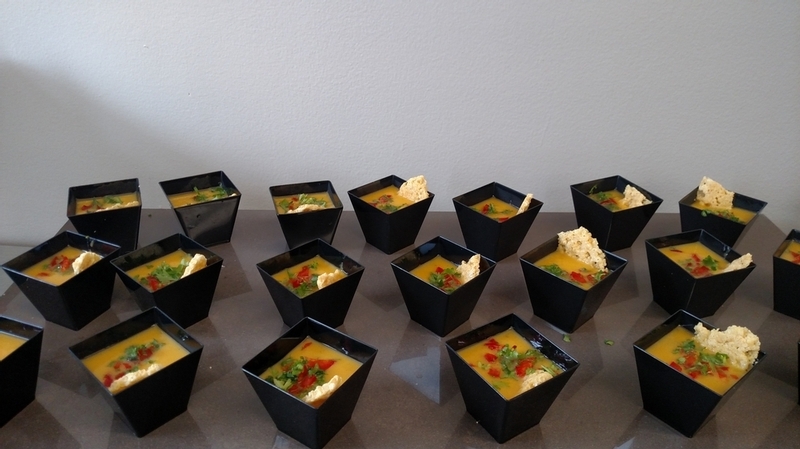 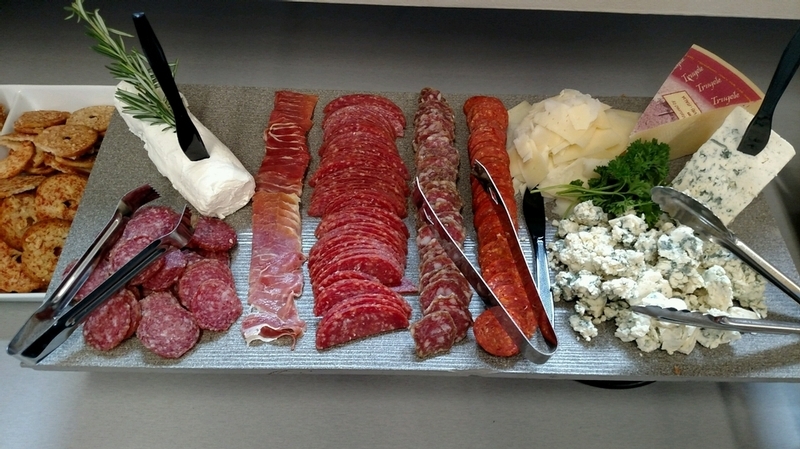 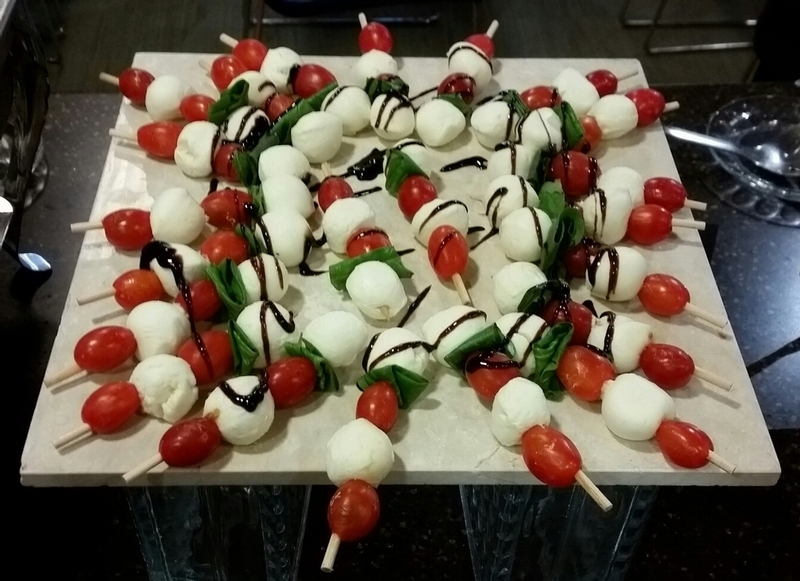 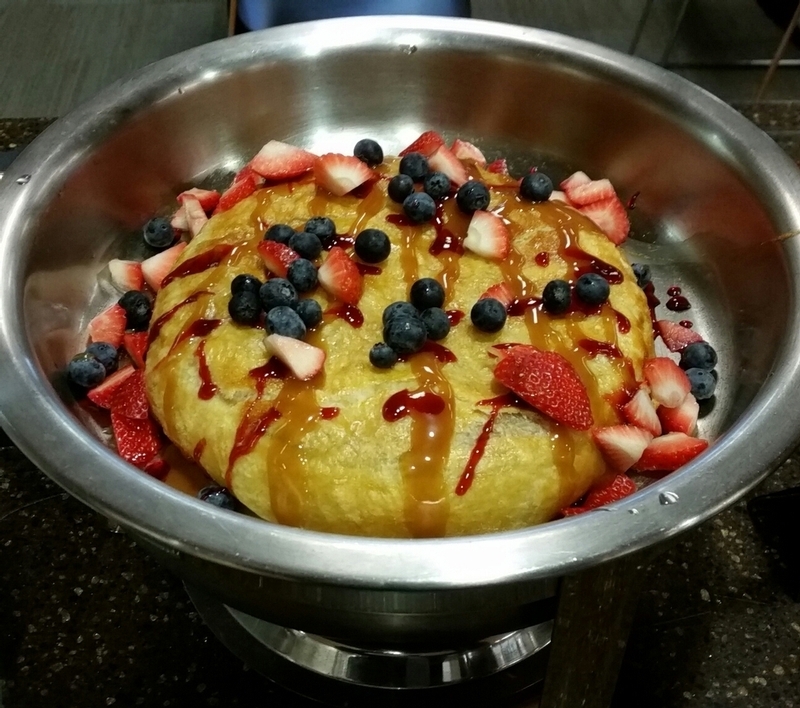 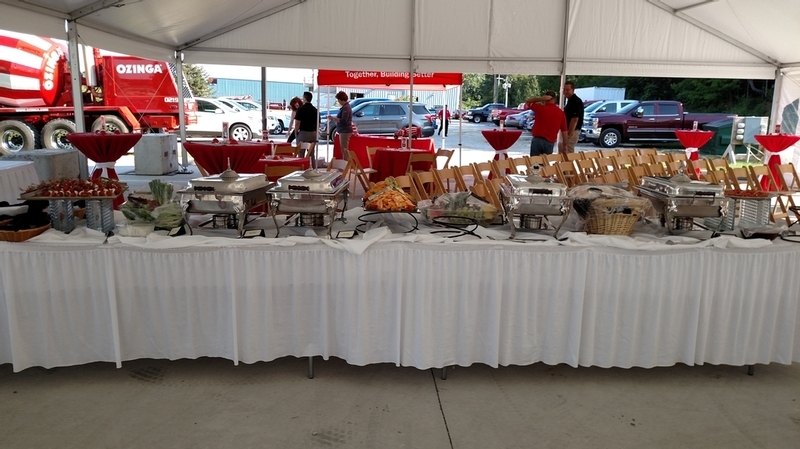 Corporate event catering may take place at our facility or at a home, business location or venue of your choice. 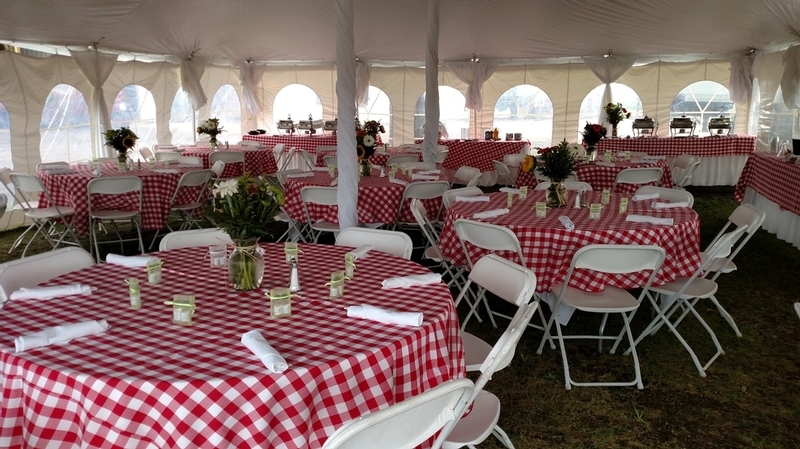 For off-site events, additional charges may apply depending on the distance from The Landing Catering facility. 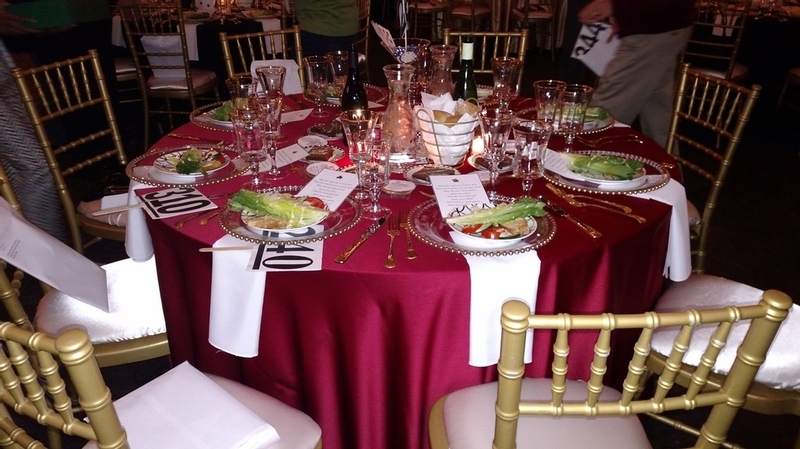 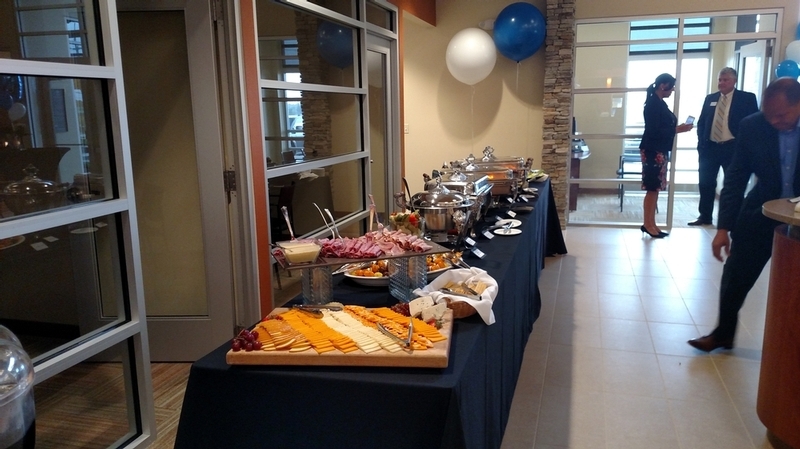 We also offer drop-off and pick-up service for food only when full-service catering is not required. 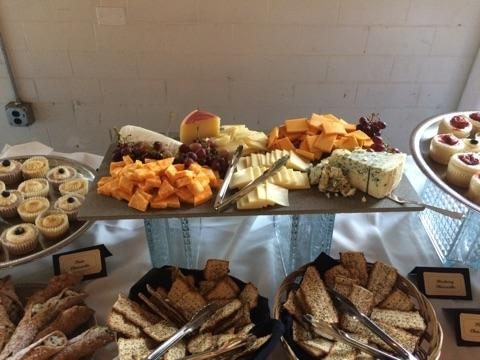 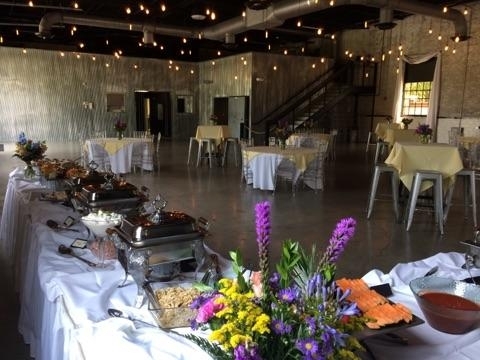 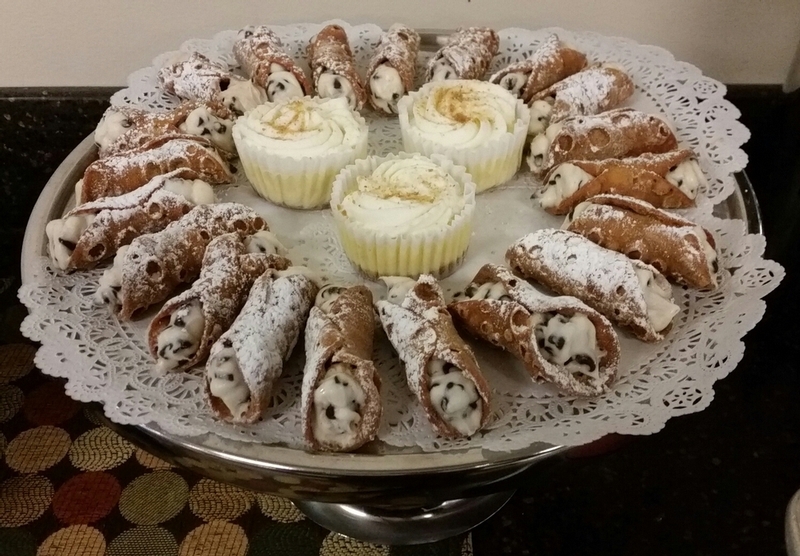 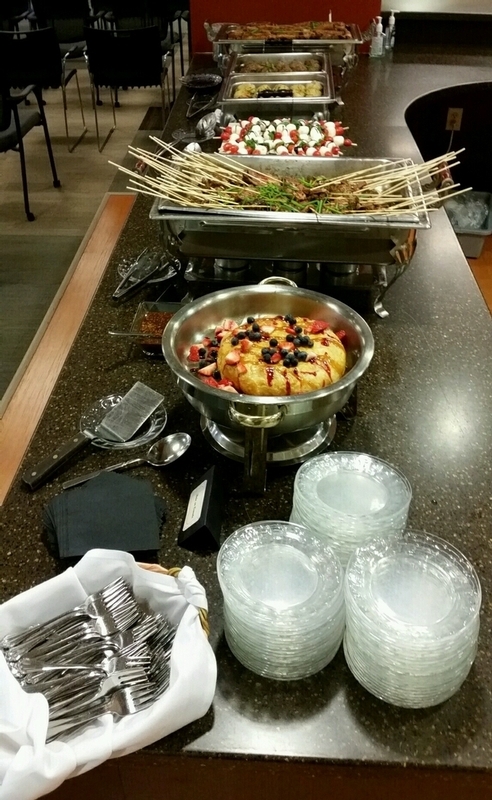 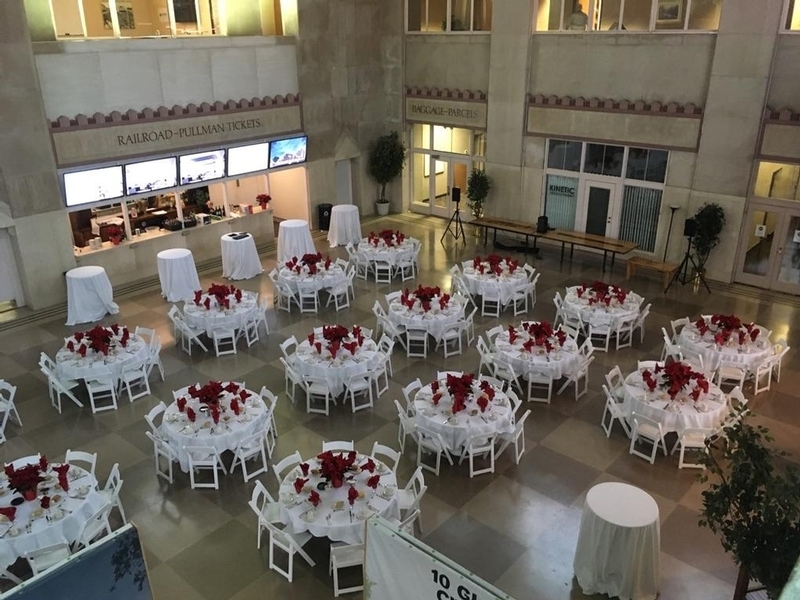 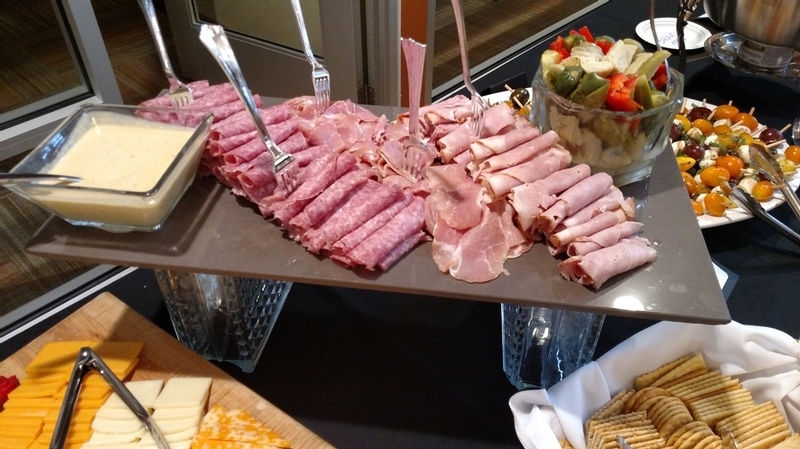 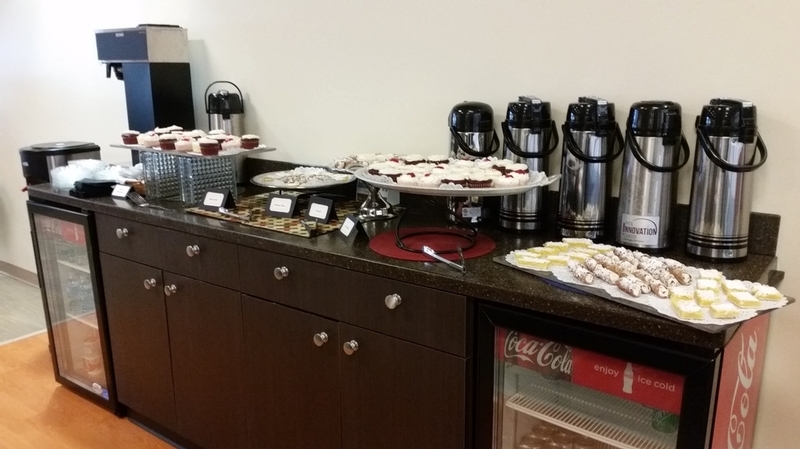 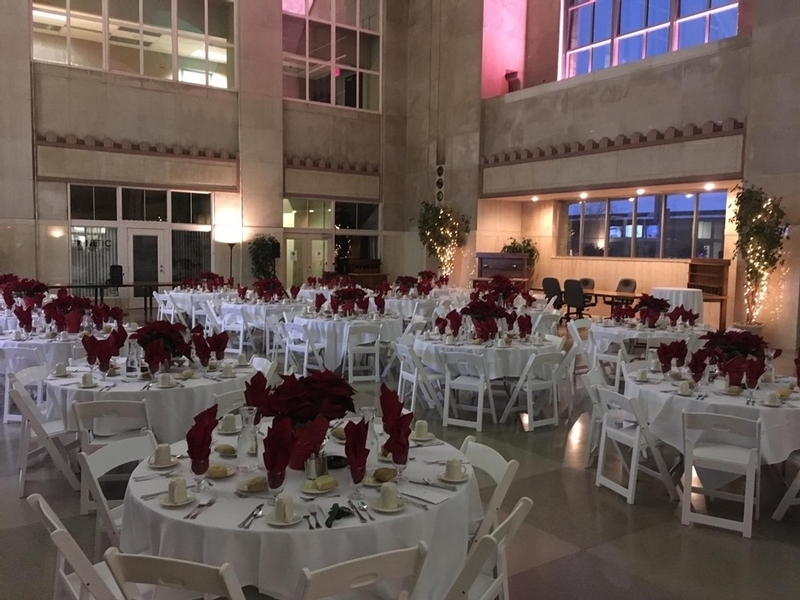 For more information on corporate event catering in South Bend and the surrounding area, click here to contact us or call us at 574.299.9126 today. 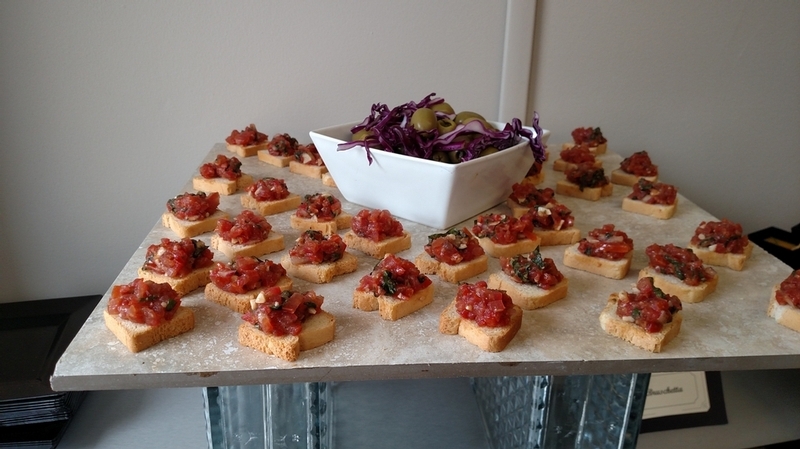 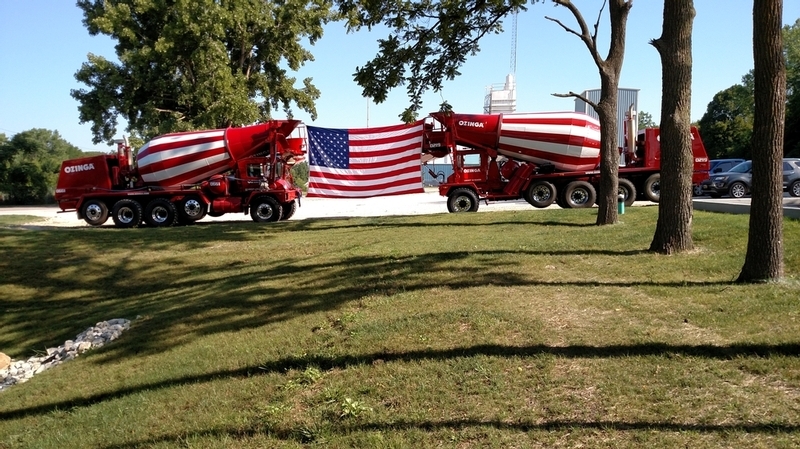 We are happy to answer your questions and provide a complimentary consultation and estimate.